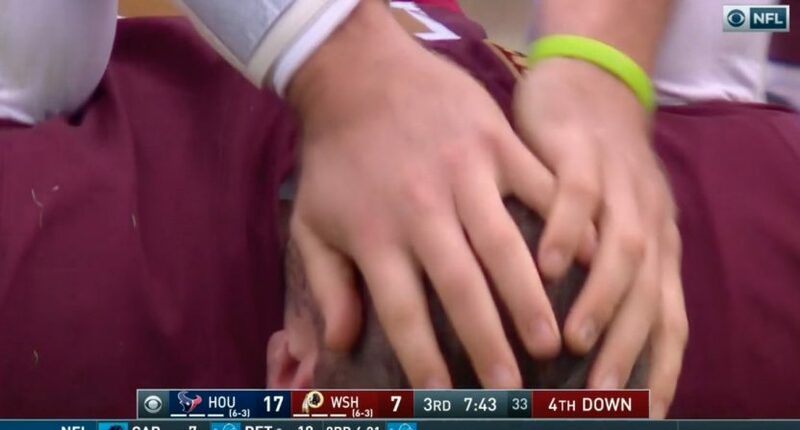 Alex Smith had been key to Washington’s 6-3 start, but he was just carted off with a gruesome injury that left his foot dangling. Seriously, don’t watch this if you’re at all uncomfortable with graphic injuries. Can’t stress that enough. Hopefully, unlike Theismann, it’s just Smith’s season that’s over, and not his career.